Protect your little ones from the harmful effects of the suns rays by installing a Clippasafe Roller Blind. 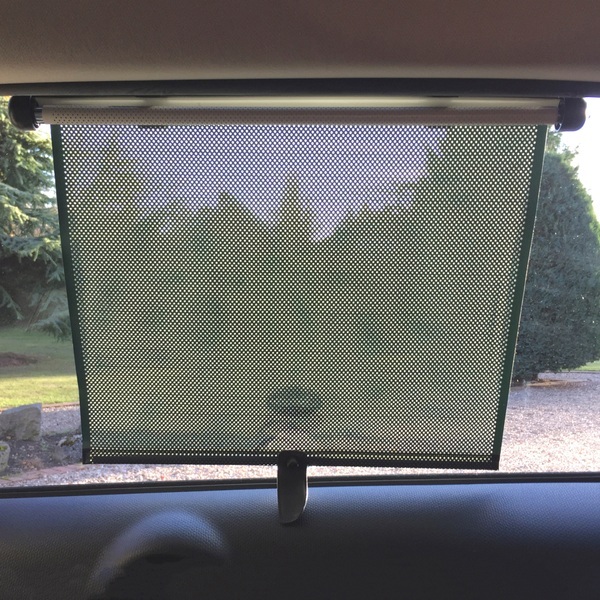 See-through material helps maintain driver's view and the blind is secured via strong suction cups. Release the blind using the easy release button. EU Warning: Ensure you or your child to not come into contact with moving parts. Do not use if damaged.